Treat your business like a job, put it in your calendar and show up. David Penrose shows us that if you do what your upline actually told you to do, and talk to them when you didn’t think it was working, you would be so far ahead. Also, he shares tips on how to overcome procrastination and increase productivity. 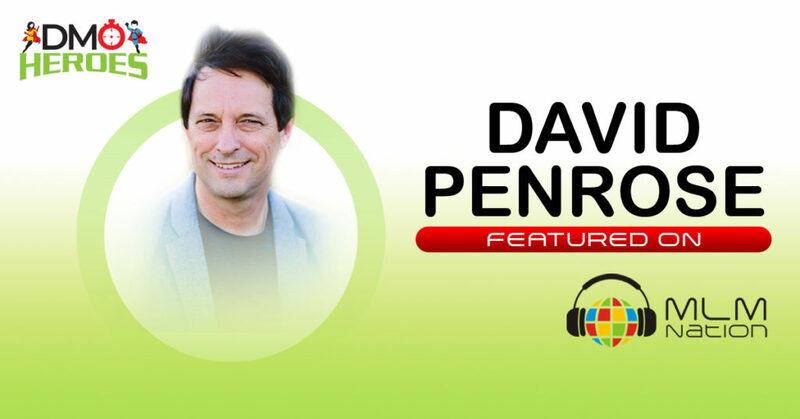 David Penrose was in the IT profession for many years before he got started in Network Marketing and became Platinum Executive with his company. He and his wife Cheryle have been married for 32 years and live in Queensland, Australia. They have two sons, Tristan and Nic. David is a member of MLM Nation Insider, an exclusive community of future leaders, and won a contest for being one of the most consistent people who worked on their DMO. Figure out what you want and be vulnerable and authentic with what you do.